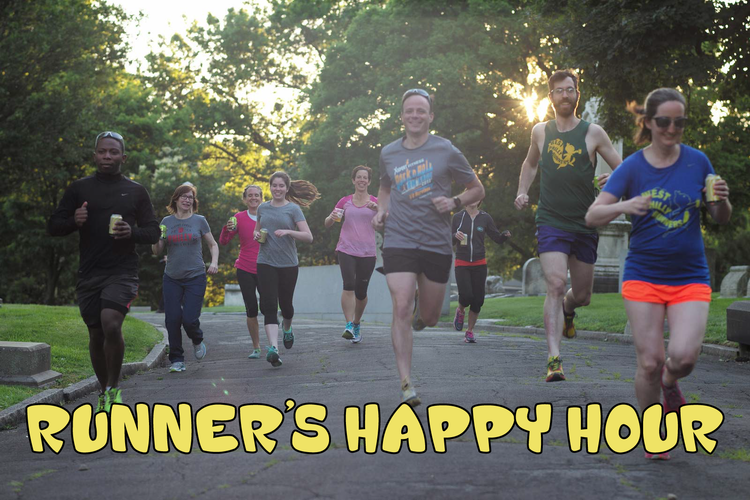 Summer is here and with it, a new round of Runner's Happy Hours! Join us for a brew or two at the Hamilton Mansion after your evening work out. A selection of craft beers has been generously provided by Duvel USA.